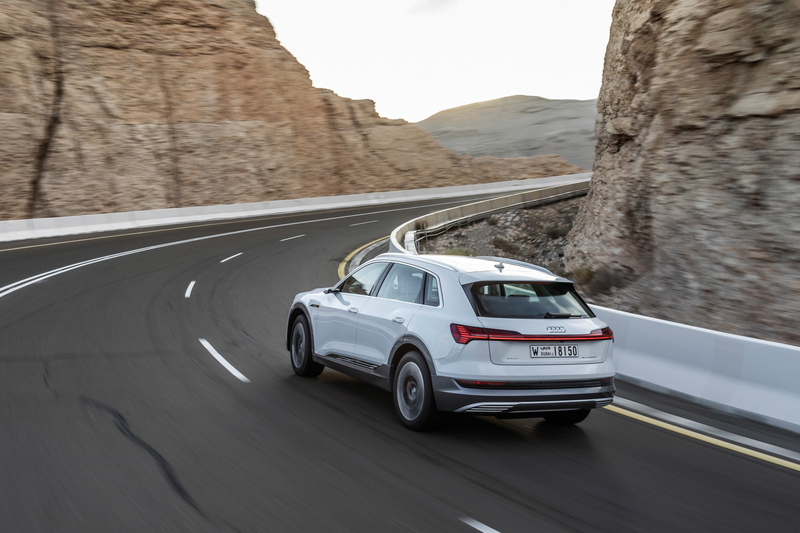 The Audi e-tron SUV officially made its debut in September of 2018 but it won’t hit the road in the US until the second-quarter of 2019. However, it could be delayed even further than that in Europe, as battery delays might cause some scheduling issues with Audi. According to German newspaper Bild am Sonntag, the delay comes from LG Chem, the battery supplier for the Audi e-tron. Sources told Bild that LG was looking for a 10-percent price increase for the 95 kWh battery in the e-tron. That may have caught Audi off guard, as it might not have been the price negotiated. So if the two brands can’t reconcile that issue, the Audi e-tron might face delays in Europe for months. 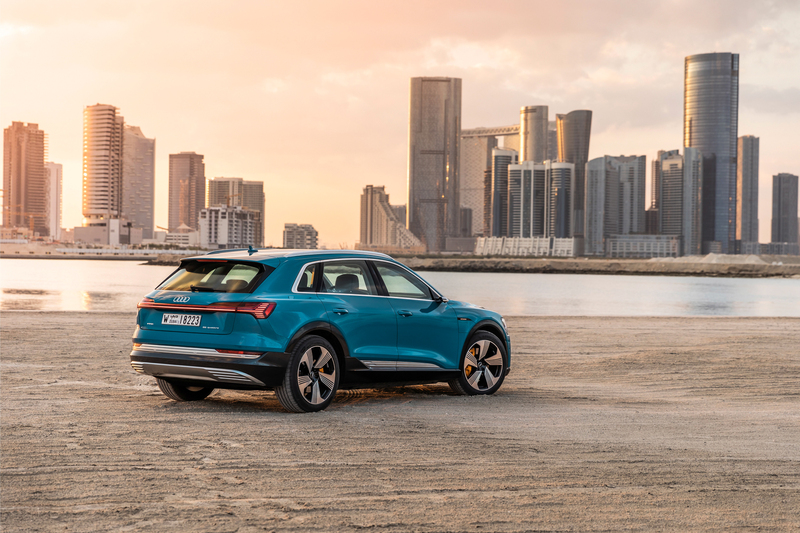 Having said that, Green Car Reports recently reached out to Audi of America for clarification and, according to Audi Spokesman Mark Dahnke, the e-tron’s US debut is on schedule for the second-quarter of 2019. Maybe that’s just Audi not saying there’s an official delay until there really is one or maybe it really is on schedule. We’ll officially see when we get closer to its actual launch date. Once the Audi e-tron goes on sale, it will be a hugely important car of the four-ringed brand. As the first electric production vehicle in Audi’s history, the e-tron has a lot riding on it. Not only is it Audi’s first but the brand has already revealed that it’s developing two other electric cars (e-tron GT and Q3-sized crossover) before even testing the waters with the e-tron. So its success is paramount to Audi’s success in the coming years. The Audi e-tron packs 248 miles of total range from its 95 kWh battery and starts at $75,795 in the US. That makes it cheaper than the Tesla Model X 70D, even after government tax breaks are included.